Take advantage of our relationships and discounted rates. You have the ability to compare and book in seconds. 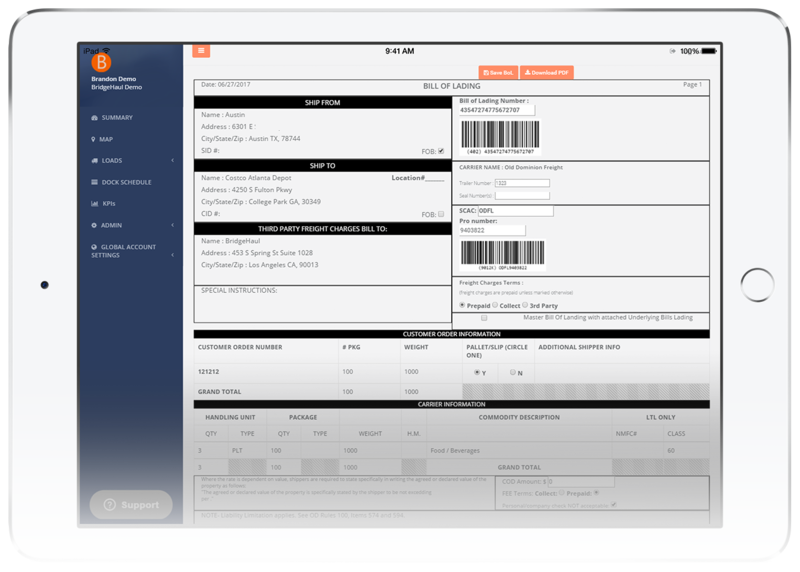 Book shipments in 3 simple clicks and generate a Bill of Lading automatically without the manual data entry. 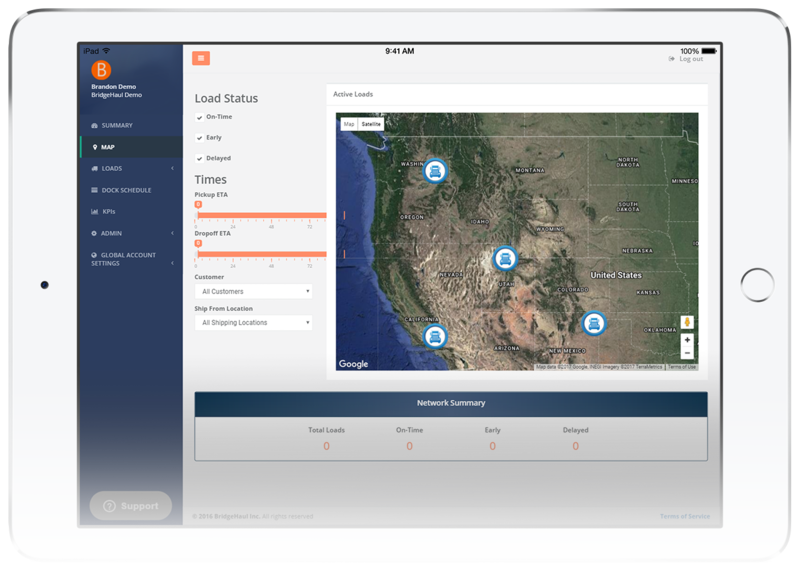 Track all of your shipments across all carriers in one simple mapping interface. All active and historical shipment activity is captured in one place. 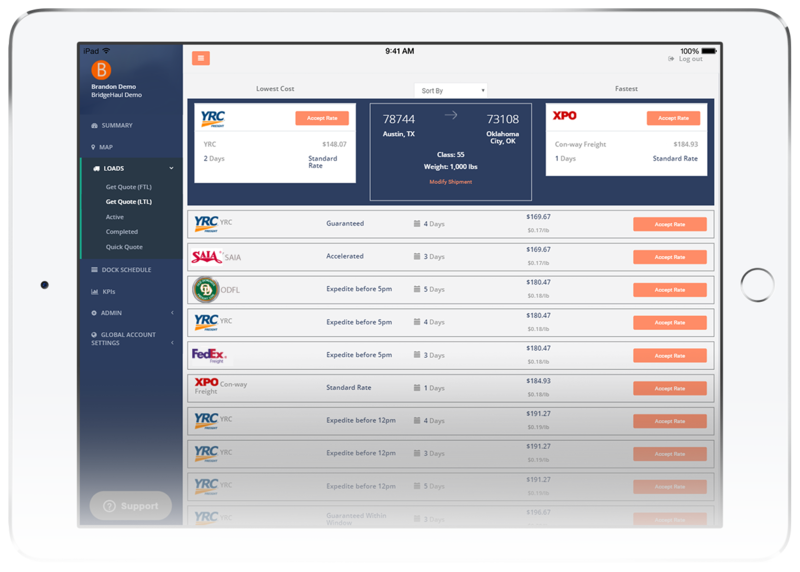 Our approach enables your internal resources to do more with less while also driving significant savings on actual transportation costs. 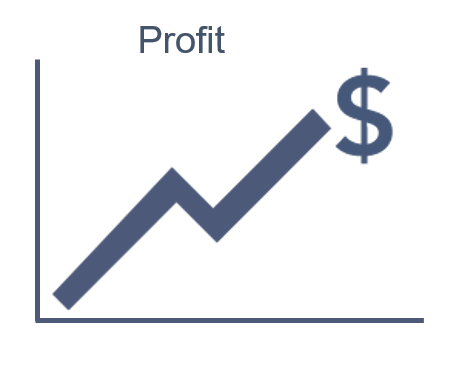 Because there is no upfront costs, payback is often immediate and there is no risk for trialing the solution. Use our savings calculator to see how much you could save.